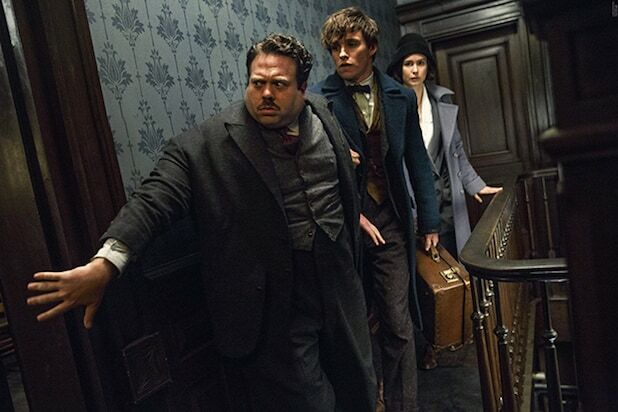 Does 'Fantastic Beasts' Have a Post-Credits Scene? 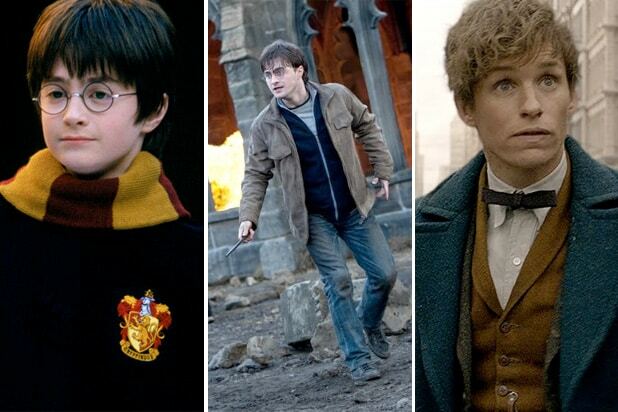 J.K. Rowling and Warner Bros. hope to launch a whole new franchise with “Fantastic Beasts and Where to Find Them,” which is set in the wizarding world of Harry Potter– although decades before the lightning-scarred boy ended up at Hogwarts. But even though the author and studio recently announced plans to expand the new project from three movies to five, don’t expect a tease of upcoming installments — or even a bonus coda — at the end of the credits scroll in the new film. As in the eight Harry Pottter films, “Fantastic Beasts” wraps up the action during its two hour-plus running time and doesn’t include any bonus scenes at the very end. The new film stars Eddie Redmayne as a British magizoologist named Newt Scamander who travels to New York in the 1920s to hunt for magical creatures. The title comes from a mock textbook about magical creatures that was required reading for Hogwarts students in the Harry Potter series. The cast also includes Colin Farrell, Katherine Waterston, Jon Voight, Ezra Miller, Zoe Kravitz, Samantha Morton, Dan Fogler and Alison Sudol — as well as a cameo from Johnny Depp, who promises to figure in future installments. David Yates, who directed the last four Harry Potter films, returned to launch this new franchise. Tim Lewis is executive producing the new film. Rowling is also serving as a producer, along with Neil Blair, David Heyman, Steve Kloves and Lionel Wigram.